After the first manned mission to Mars ends in a deadly crash, mission controller Mackenzie "Mack" Wilson (Sackhoff) assists an artificial intelligence system, A.R.T.I. Their investigation uncovers a mysterious object under the surface of Mars, that could change the future of our planet as we know it. 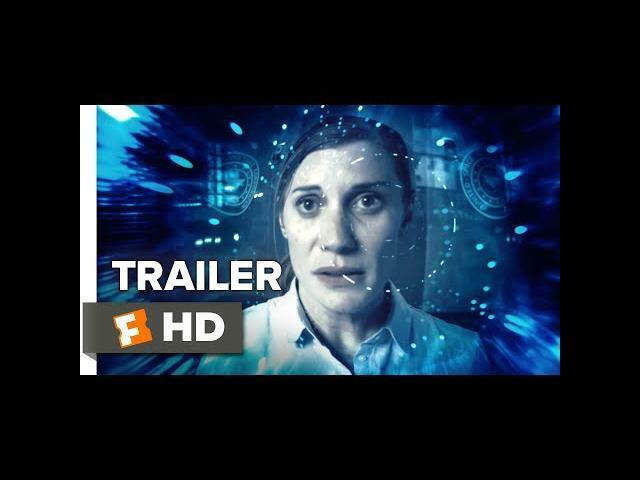 Check out the new trailer for 2036 Origin Unknown starring Katee Sackhoff! Let us know what you think in the comments below. Synopsis: After a deadly crash, Mission Controller Mackenzie Wilson (Katee Sackhoff, “Battlestar Gallactica”) assists an artificial intelligence system, A.R.T.I., to uncover a mysterious object under the surface of Mars that could change the future of our planet as we know it.